I was born and raised in Southern Germany, where cows grazing in lush alpine pastures make rich milk for some of the best cheese in the world! Since I grew up with a high standard when it comes to cheese, I like to joke that milk flows in my veins! 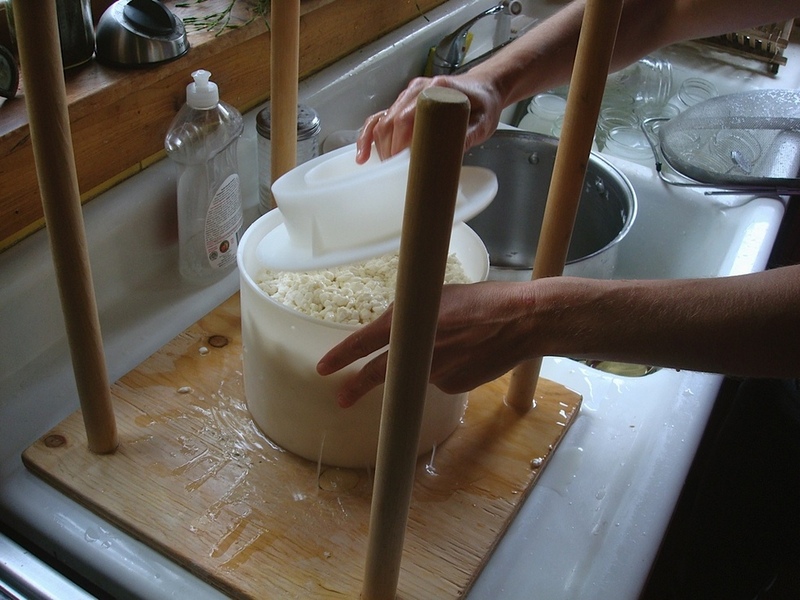 I have been teaching people how to make cheese for over a decade. No, not the easy-to-make soft cheese like Chevre, but the hard stuff, like Gouda and Cheddar. 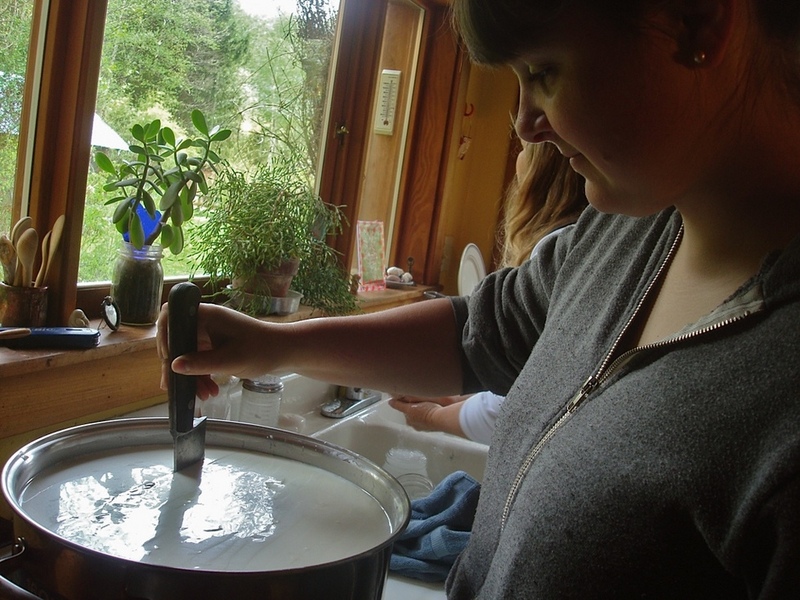 My classes are fun, not only because I have a wicked sense of humor, but also because my students get their hands in the whey during the cheese making process - from start to finish! "Corina's class is awesome, so much fun! I may even go again, even though I've been to 3 now. It's well worth it! 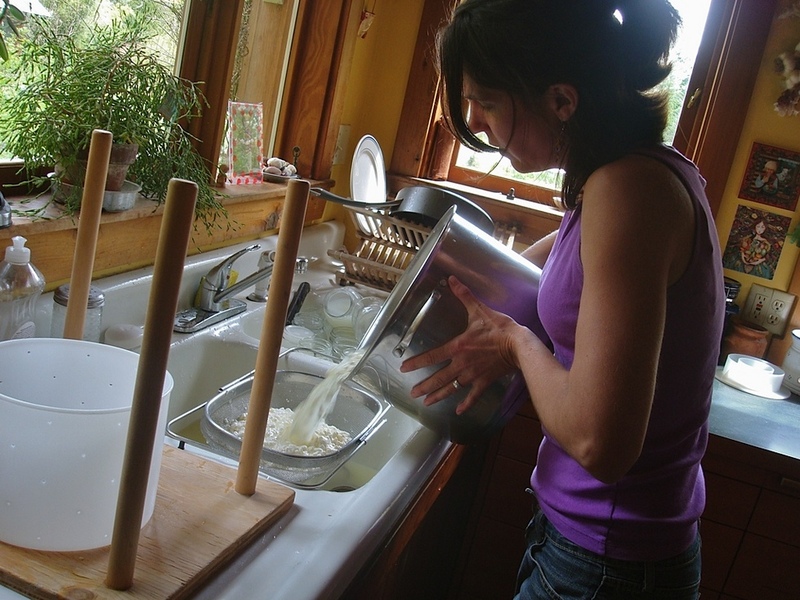 I have taken 3 classed and attended the WSU cheesemaking class and would still attend Corina's class. Her method of teaching is oriented toward doing it at home with what you have safely." ​​​"We really enjoyed your class! We thought it was very informative and we loved the hands on teaching and the casual atmosphere. Thanks for a great experience!" 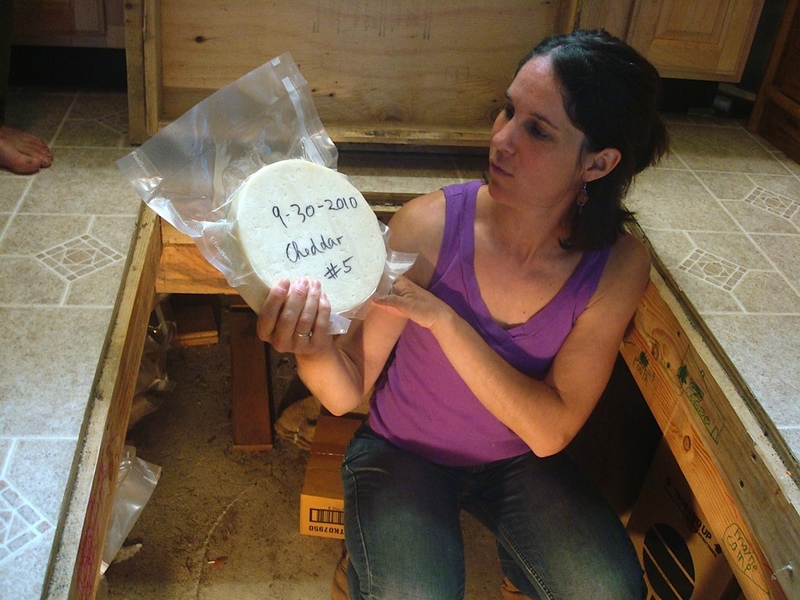 "As a goat owner with over 30 goats, I was very pleased with the information provided in Corina's cheese making class and the information shared about goats. The class was informative and the easy-going atmosphere made the experience very enjoyable. I look forward to making lots of cheese in the future and taking more classes." "Your cheese is awesome, your teaching style is funny and very educational, and I am so excited I get to go make my own cheese now! Thank you so much!" "I want to bring all my friends to take your class. I had no idea Germans can be this funny!" 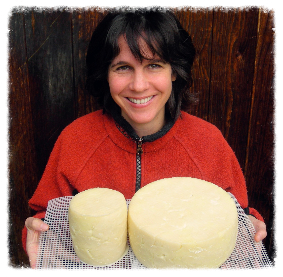 "I was always scared of making my own cheese. After taking your class, I'm not intimidated any more. I have cranked out some pretty amazing Gouda since then." 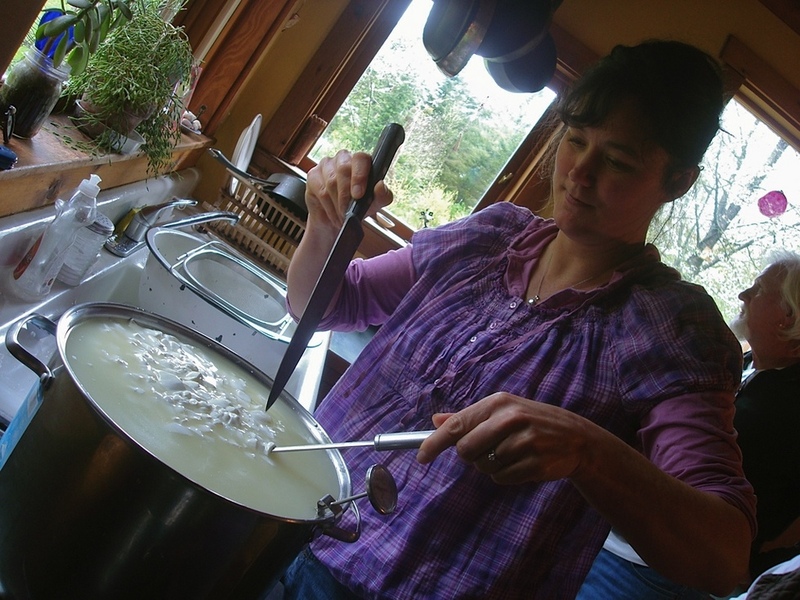 "Your cheese-making class was perfect--I appreciate your low-key, practical approach and how your craft is an extension of your beautiful homestead. What you have created there is how I wish the entire world would do business--personal, hands-on and based on true experience. 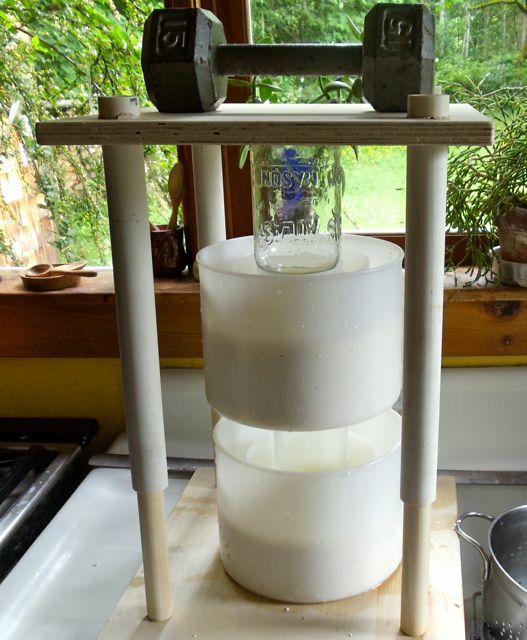 I can't wait to get going on making more cheese!" "I loved your Gouda cheese making class - thank you for all the wonderful tips (looking forward to making Gouda soon, currently saving up our goat's milk!) and for sharing them in your home, what a cozy, personal afternoon with a great teacher and a fun group of people." It all starts in the barn, where my students get to meet the goats and pick up the milk from the morning milking - fresh, raw and delicious! 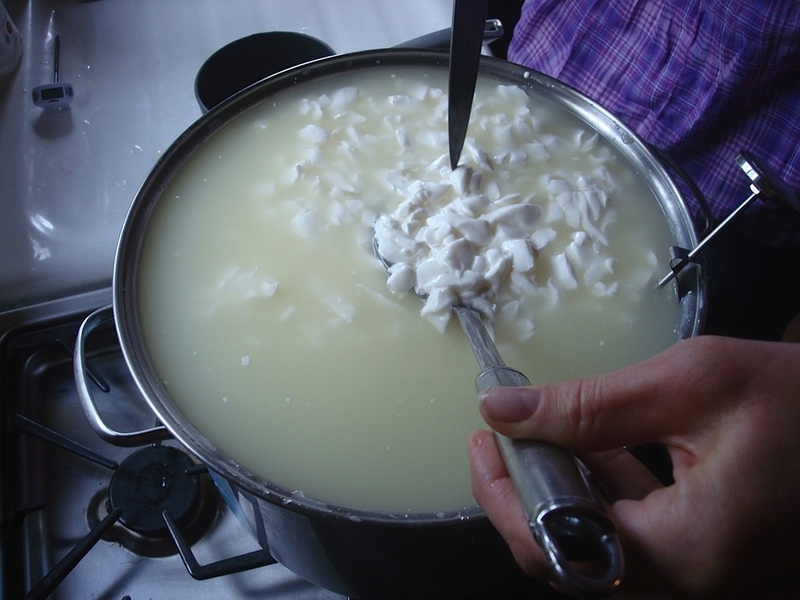 We then gather in my cozy kitchen and start heating the milk, while I give some theoretical background on cheese making, equipment and sanitation. We proceed to make Gouda and learn about cheese cultures, rennet, cutting curds, molds and pressing. 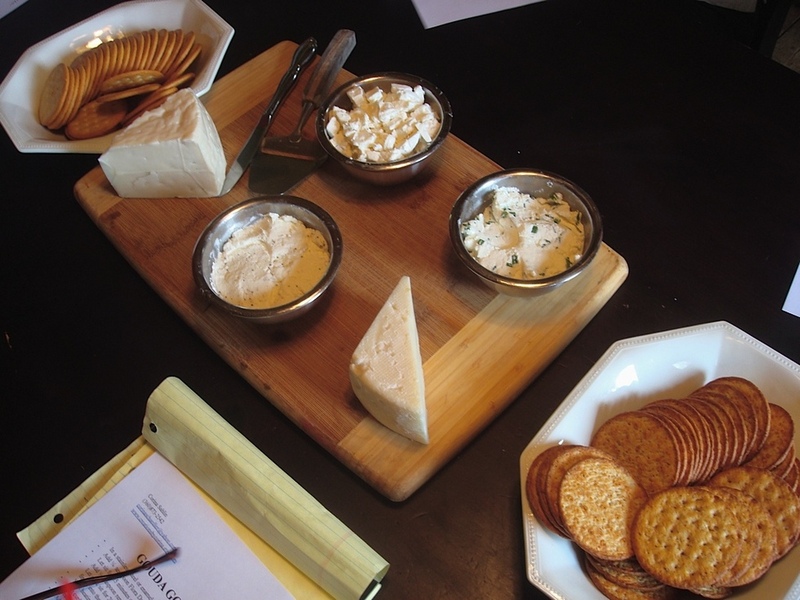 Part of the class is a sampling of my goat cheeses, including Chevre, Gouda, Feta, Tomme, Manchego and Cheddar. At the end of the workshop, while we wait for the Gouda to press, people get a tour of my beautiful homestead, which is nestled into the wild North Cascade Mountains. 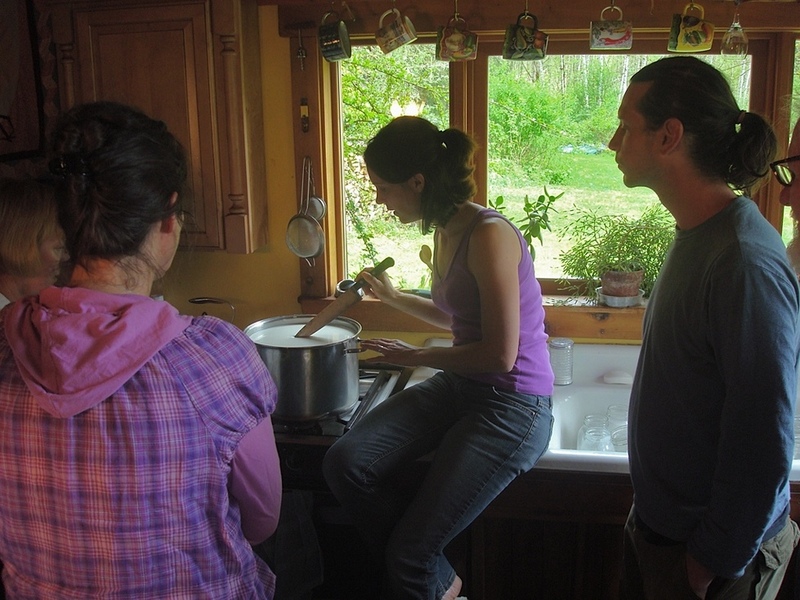 Although my little farm seems far away from everything, people have come all the way from Seattle, Bellingham, and Spokane to take my cheese making classes. Most of the drive is scenic, hugging the beautiful Skagit river and offering stunning views of the mountains. We are one hour East of Sedro Woolley, 1.5 hours Southeast of Bellingham, and two hours Northeast of Seattle. 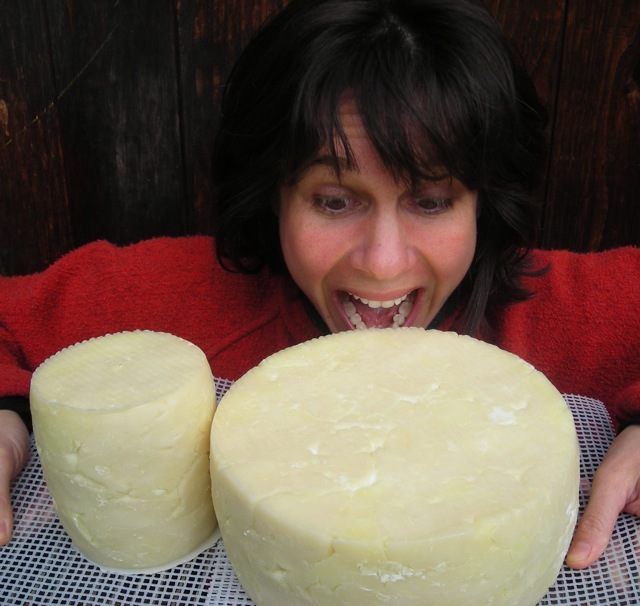 If you can't come to a class but want to learn how to make cheese: I am teaching an online cheese making course that teaches how to make Chevre, Greek Yogurt, Gouda and Cabra Al Vino. It includes my e-books, movie tutorials, recipes, private Facebook group, and weekly coaching call with me to answer questions. This is part of a weekend retreat. 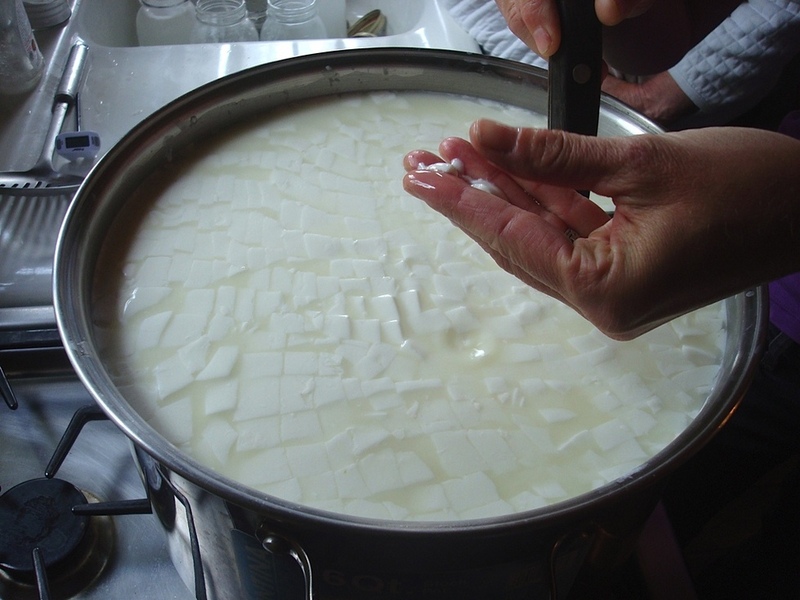 If you want to come to the whole retreat instead of just the cheesemaking, check it out here.